For ages 13 yrs and above. Facilities: Unisex drop toilets are located on site. No water or food available at location. 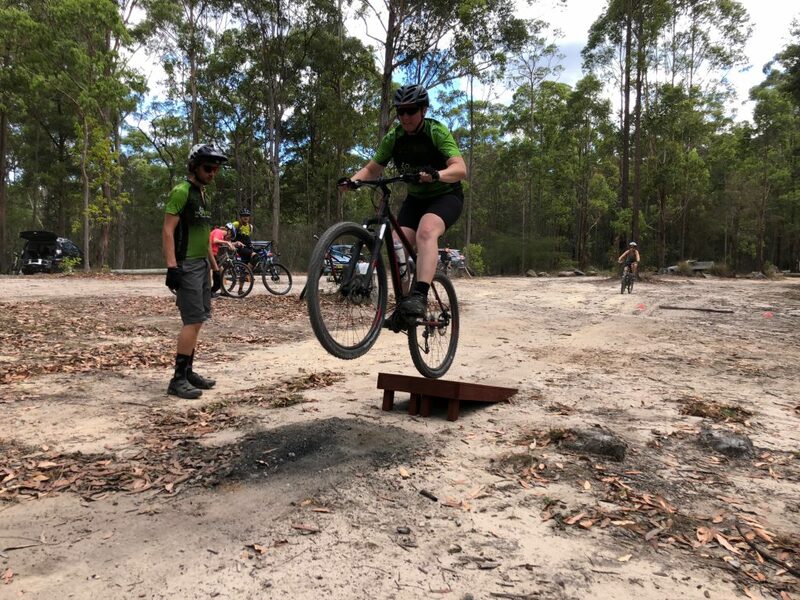 Our intermediate 'Fast Track Rails,Taking Flight & Flow' mtb skills one day clinic is aimed at those riders who want to get the fundamentals right, corner like a champ, learn to get of the ground and find some flow on the trails in order to become a competent, confident intermediate rider. Riders this one day clinic suits probably already ride many of the basic obstacles and features on country cross trails, but now want to take on some the technical challenges that evade them and gain more speed and flow on the trails. This clinic takes the skills you learn as a beginner and introduces new and intermediate/advanced skills to improve your riding overall. NOTE 1: The aim is to demonstrate and allow enough practice time for students to take away the fundamentals they need to continue to practice each skill. Full competency in some skills may require continued practice on a rider's own time or later with a qualified coach. NOTE 2: Although your mountain bike can be entry level, it is required that your bike is fitted with mountain bike tyres and not touring/semi-slick tyres. If you are unsure, please ask us. 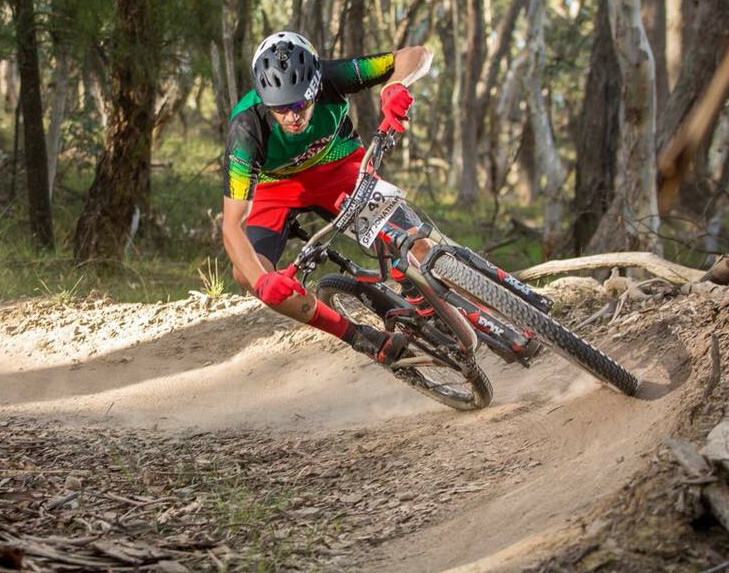 Sessions within our intermediate 'Fast Track Rails,Taking Flight & Flow' mtb skills one day clinic, will continue to educate you on everything riding, including skills helpful in racing and general mountain biking. Skills learned will include the following and more. If any of these statements sound like you then perhaps this group program is for you.